This ending is just the beginning. 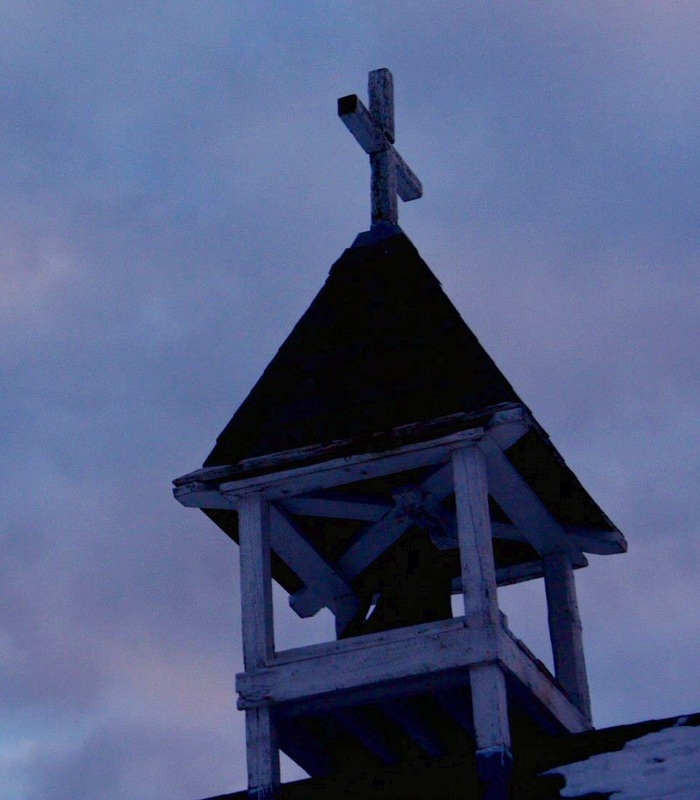 Over the next three weeks church bells will be rung at Anglican Churches across the Algoma Deanery (Blind River to White River) in solidarity with the Indigenous peoples in their cry for justice and for a special commission surrounding murdered and missing indigenous women and girls. A total of 1,181 indigenous women and girls have been reported murdered or missing between 1980 and 2012. This comes as part of the Anglican Church of Canada’s #22Days project, initiated in light of the closing ceremonies of the Truth and Reconciliation Commission (TRC) and its work to address the tragic legacy of Indian residential schools. #22Days takes up one of the event’s key themes—that this ending is just the beginning—and calls the Anglican church to 22 days of prayer and renewal in its commitment to healing and reconciliation. The 22 days, beginning May 31, will bring us to the celebration of the National Aboriginal Day of Prayer, June 21. In Sault Ste. Marie, St. Luke’s Cathedral (Brock & Albert), Holy Trinity Church (Great Northern & Northern) and St. John the Evangelist (John & Albert) will ring bells and offer midday prayer on Tuesdays at noon and they welcome anyone who wants to participate to join them. St. John’s Garden River (the Point Rd) will ring bells and offer midday prayer on Wednesdays at noon. All are invited to participate. The bells at Church of the Redeemer in Thessalon will also be rung every evening of the 22 days beginning Sunday May 31. Those churches without bells are joining in solidarity through prayer. May 28, 2015 in Community, Learning, Miscellaneous, Worship.